Digital Scrapbooking Day is a time for us to celebrate our favorite scrapbooking hobby on the computer. Digital has certainly made our scrapping craft so much more fun and flexible. 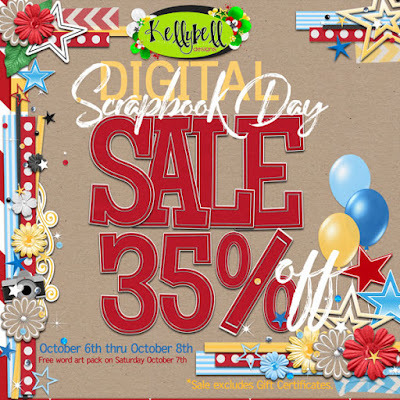 To celebrate this fun event, Kelly is having an awesome 35% off store-wide sale. The sale runs from Friday October 6th through midnight EST on Sunday October 8th. Make sure you fill up your cart to take advantage of the special deals this weekend! Kelly has always given away a special kit or accessory at these events. 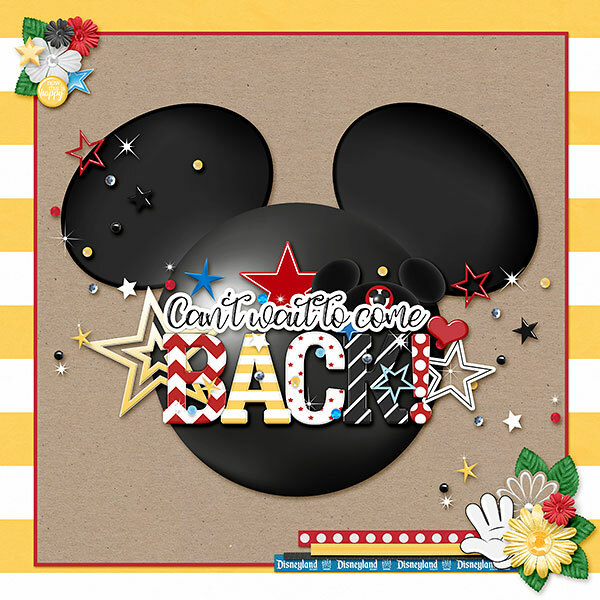 This time, she's giving away a fabulous word art pack that you can use to create the back page to your Disney photo book. It's called Crafty Back Cover and it coordinates with the Crafty Covers released a couple of weeks ago. 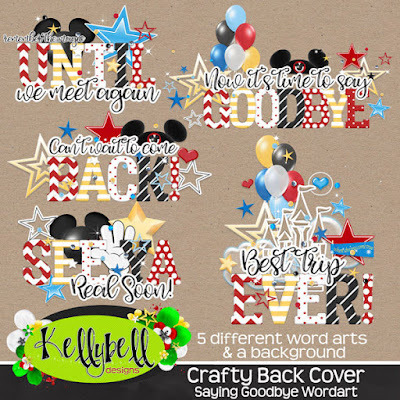 The Crafty Back Cover word art pack will only be offered for free on Saturday October 7th in Kelly's Store. Mark your calendar for Saturday so that you don't miss out on the wonderful freebie! If you are a member of Kelly's Facebook Fan Club Page, you'll want to check it throughout the day on Saturday because a few coupons will be tossed out. Make sure you join the I Love Kellybell Designs Fan Club page HERE. 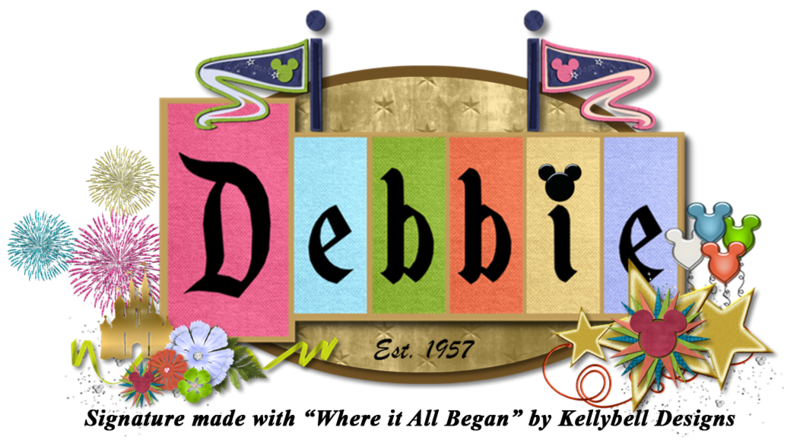 Magical Memories of Disneyland kit. 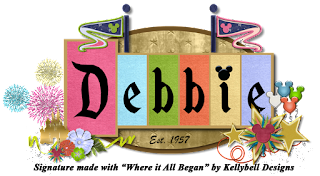 Have a Happy Digital Scrapbooking Day!